The world of Facebook, Twitter, Instagram, LinkedIn and the like moves incredibly fast, meaning keeping on top of the latest and greatest features to fully maximise how you use social media for business can be difficult. That’s why we’re here. Many additions, changes and tweaks prove hugely beneficial to businesses, and so it’s essential to understand exactly what’s new in order to maximise your results. To make that easier, we’ve trawled through the latest and greatest social media updates, and shortlisted the most important below, in network order. Take a look and see if they don’t prove useful. *You can now see the Facebook Ads your competitors are running. Simply head to the page of the business you want to analyse and click the left-hand side menu, then select ‘Info and Ads’. A complete list of every campaign currently live will be shown. *‘Watch Party’ has been fully rolled out after months of testing— the idea being any Facebook Group can communaly watch videos, live or pre-recorded, and interact with one another in real time. *‘Brand Collabs Manager’ is a new Facebook platform that can help brands find relevant influencers, and enable them to make contact to investigate potential opportunities for both parties. *All Facebook Stories will now be kept in a personal archive, enabling users to easily re-share and re-post old Stories. Previously ll Stories were only stored for 24-hours, with this new change suggesting brands could start to invest more time, talent and money into creating engaging tales without worrying about throwing cash at something that will only exist for a day. .
*It’s now possible to merge your Instagram contacts directly into Facebook Messenger. *There is a new option to remove followers and limit the access to individual Stories by region, which could come in useful for brands looking to boost engagement rates and overall platform reach. *Question stickers can now be added to Instagram Stories, opening up some big possibilities for user-driven content and more interactive offerings. ‘Choose your own adventure-gram’, anyone? *Active Status notifiers are now a thing, showing you which of your contacts are online in the same way Facebook, Facebook Messenger, LinkedIn and Snapchat all do. This will mean it’s quick and easy to tell who is around to engage with, fuelling more real-time connections. *IGTV has now been live for over a month, a longer-form content hub run by Instagram directly aimed at professional and aspiring content creators, giving them the option to upload a between 15-seconds and 10-minutes, or one hour, of footage, depending on the size of the host channel. *Voice Clips are now available within LinkedIn’s InMail messages, meaning you can include audio to help clarify points, reduce the need to type in different languages and add a more personal touch. 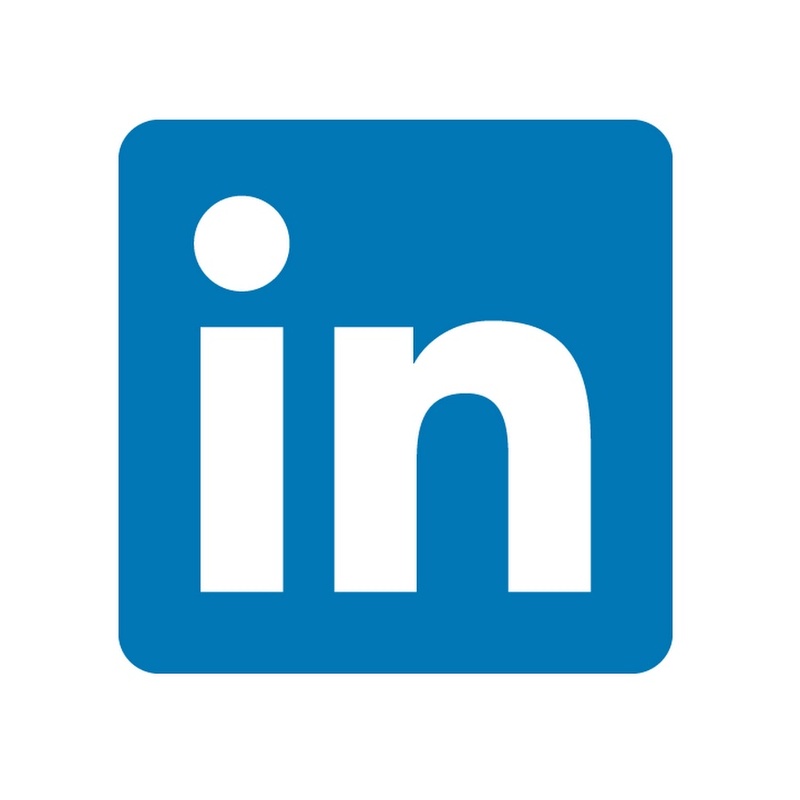 *Video captioning is now possible for native videos uploaded to LinkedIn. Video uploads were only introduced last summer, and have proven very successful since— the average user is now 20x more likely to share a video than any other type of post. *When sharing posts from another profile, users can now select a pull-quote which will automatically be used as their status update, helping clarify what the post they are sharing is about and why it’s important to read. *It’s now become a lot simpler to translate posts written in a different language, with Microsoft’s Text Analytics API (the system used to translate in Bing, Skype and Office) now available on the network, with more than 60 languages built in— making this one of the most comprehensive free translation tools on the web. *A new version of Campaign Manager has gone live, making it easier to manage multiple LinkedIn ad campaigns and analyse their comparative success. The changes include a streamlined interface and data options, new insights to help identify key performance indicators faster, and a personalised data display, so you can view the most important metrics without clutter. 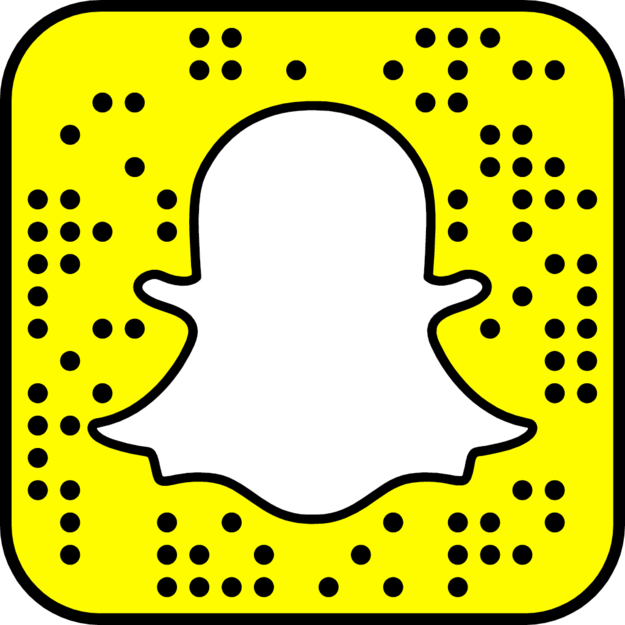 *Snapchat Storytellers is a new offering that allows the network’s most prominent creators— influencers— to be reached by brands looking to collaborate. 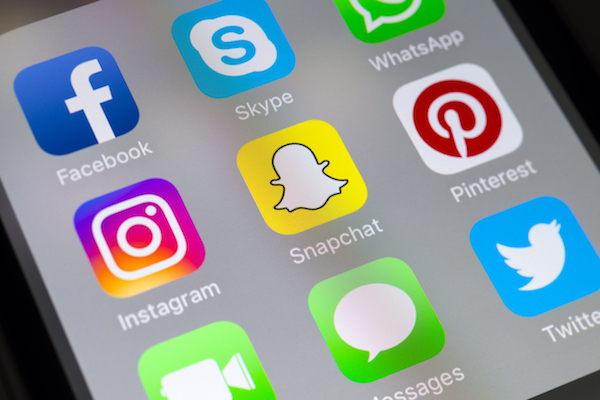 *Journalists will now have greater access to content on Snapchat if they subscribe to news data providers NewsWhip, Storyful, SAM Desk and Tagboard. This means quality brand content could find its way into news stories and features more regularly. *Lens Explorer is the latest addition to the Lens Studio launched last year, and will showcase community created AR tools that people should know are available but would probably have struggled to find amongst the 100,000 unique Lenses that have been made by users in the last 12 months. *Users can now get a ‘Footprints Report’, which shows where Snapchatters have shared their location, what stores, restaurants and bars they have visited, increasing location-based opportunities for marketers— 90% of network users will make their location known, and the average person interacts on the platform 25 times per day. *New ecommerce options are being rolled out. A partnership between Snapchat and SeatGeek allows people to buy event tickets within the app, and a new ad format which includes a carousel of items available for purchase at the bottom of the screen is set to go live imminently. 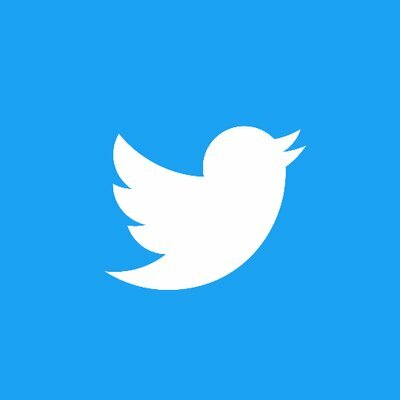 *A new ‘playbook for agencies’ has been created by Twitter, offering tips on advertising practices and improving tweet campaigns. *Related topics will start being shown in Hashtag listings, making it quicker to get a comprehensive overview of the sentiment and conversations surrounding specific topics and news events. *A new tool allows people to ‘dock’ videos on Twitter so they can continue watching while scrolling through their timeline within the app, something that should have a huge impact on the viewing completion rates. *The Ads Transparency Centre has finally gone live. This tool allows you to see all the ads being run by any Twitter profile at any given moment, boosting the ability to conduct effective competitor analysis. *There have been major updates to improve content discovery. These include new topics tabs on your Explore page, highlighting trending discussions. Meanwhile, Happening Now is being expanded beyond the realm of sports to include breaking news, personalised to your interests.